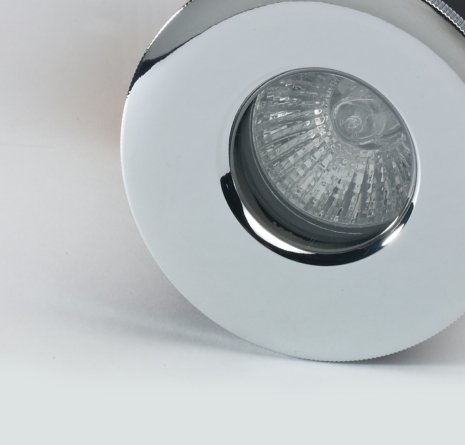 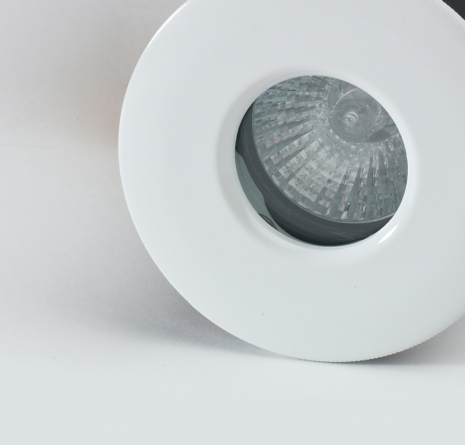 This GU10 Ceiling Bathroom Fitting is a perfect fitting for any shower or bathroom Ceiling Lighting. 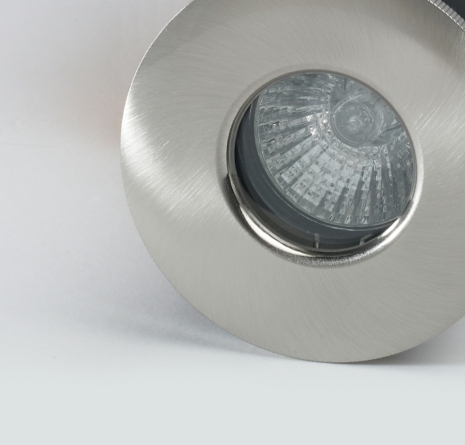 This fitting ilso fire rate to comply with all the latest regulations. 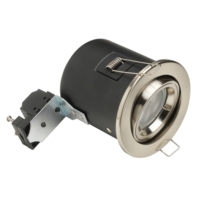 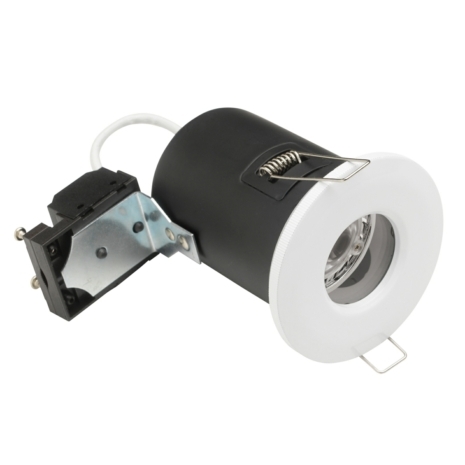 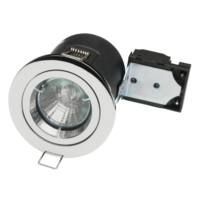 This fitting can be fitted with any of our GU10 LED Bulbs it offers a cost effective, low energy solution to LED Lighting.